Are you a web designer or photo editing is your hobby. I am sure you are finding best photo editing software free for your work as well as the hobby. it is the true photoshop the most popular photo editor for pc only free for 30-days trial after trail over you have to buy it. 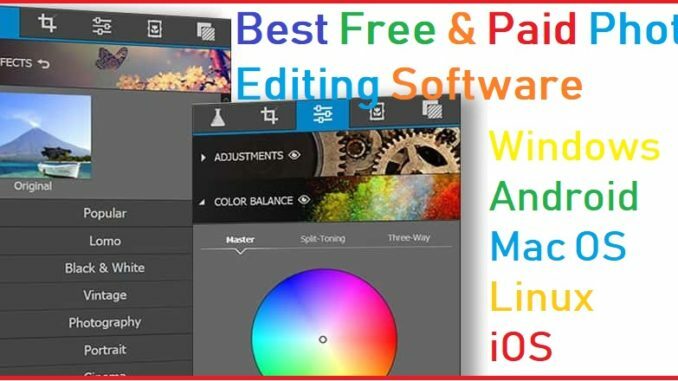 not to worry I am giving you the list of Best Free Photo Editing Software For Mac PC, Windows, and Smartphones with the lifetime license. When we talk about photo editing than first things comes in mind Adobe Photoshop because of its most popular best photo editor app and software today. But its true Photoshop software not free photo editing software, with the free version you will get the limited time period. So everybody always tries to find the best Photoshop alternate software for picture editing work. if you are a professional editor so you will never satisfy with trial version because it gives you limited feature. 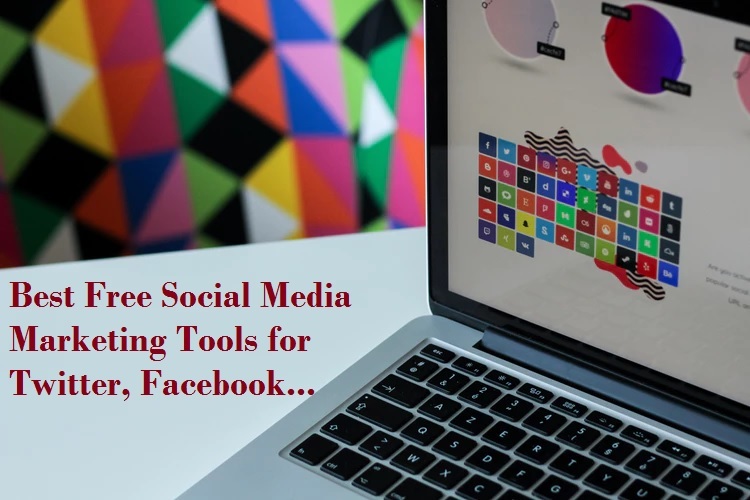 But there are many open source best free image editor software available with free professional photo editing software without paying a single buck. 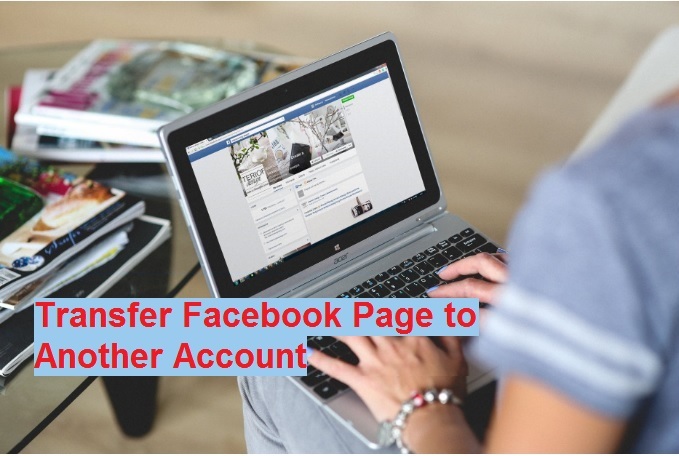 You are on right place where you are going to know about best photo alternate photo editing as well as free and paid with multi-platform support windows, Mac OS, Linux, and Android.also have look for 5 Best Free Online image compression Tools without installation and login. This post for you if you are a DTP designer, Web designer, photographer, professional designer, then this top 10 foto editing software make you happy when you know its 100% free. Whenever you will search free Digital image editing software for android windows or any platform you will get lots of option which make you’re confused to choose one of the best as per feature and working experience. So this post brings best-shortlisted best free imaging software for you which will tell which one is best for you as per price, feature and your requirement. The reason for giving the first number to Photoshop, because when we think about photo editing then Photoshop photo editor for PC hit to mind. But when we go for the free version of free photo editing websites and software than Photoshop not fit into our budget. Photoshop will give you the paid version with the full feature but you can get a 30 days trial period for your Windows, Mac OS, and Linux platform. Photoshop used by a professional designer and business purpose but we have many Photoshop alternate photo retouching software for you also without any paid subscription. 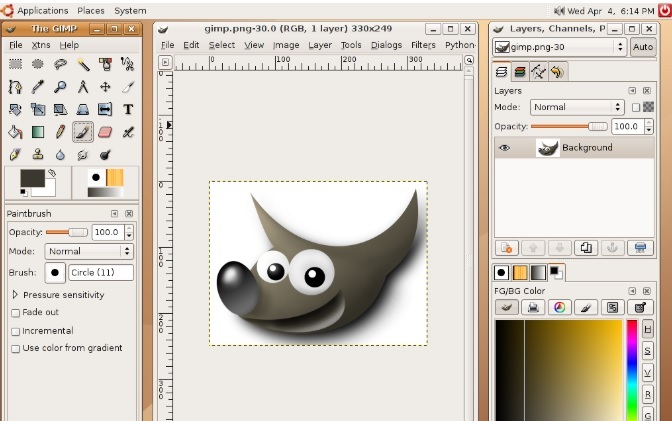 Gimp software 100% free open source software and it comes with the best feature like photo retouching techniques, Image Composition, image authoring, Gimp include best tools like Brush, pencil, airbrush, clone power full gradient editor blend tool and pattern tool. It’s Support all platform like GNU/Linux, Microsoft Windows (XP SP3, Vista, 7, 8.1, 10), Mac OS X (10.6and newer), Sun OpenSolaris, FreeBSD. 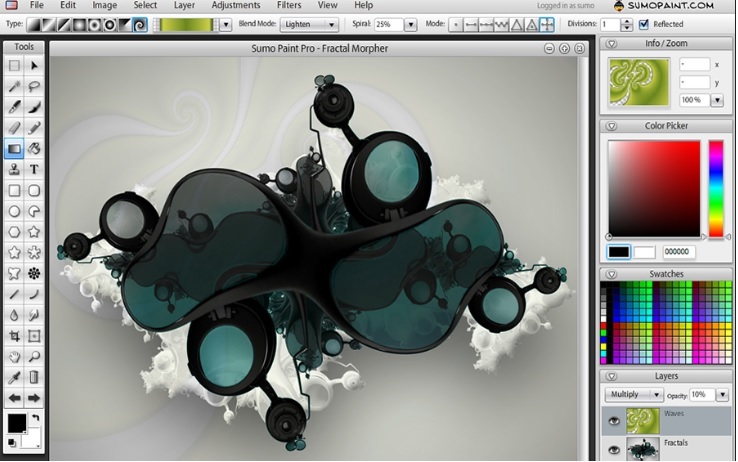 No doubt Gimp one of the Best Free Photo Editing Software For Mac OSx and Windows PC. 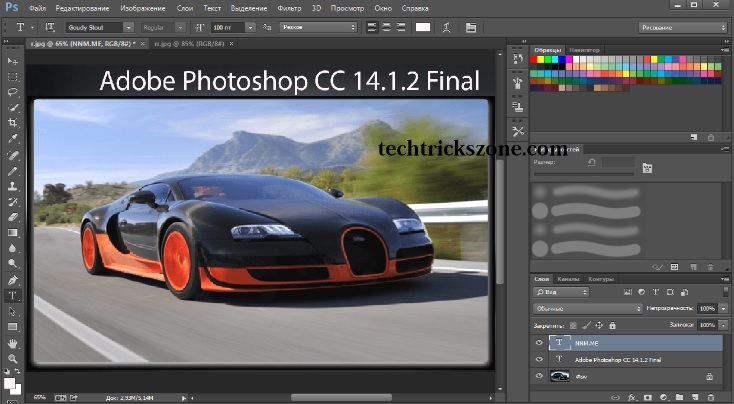 One of the best free open source free programs like photoshop. 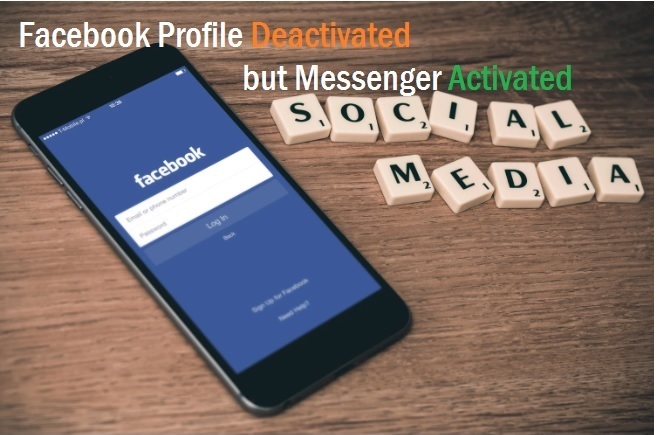 Platform: Online platform work on all operating system. 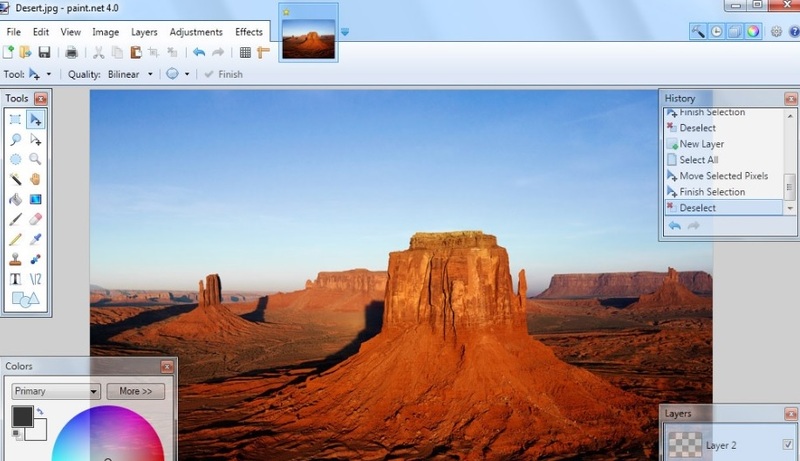 Foto Flexer is a popular online image editor software. With Foto Flexer you can change the background, increase and decrease image size and many more excellent editing tools which make your work with fun. It is 100 % free and no registration required to use Foto Flexer .just upload the image and start editing. Photo Editor by Aviary is Adobes very good photo editing online software and application for Android platform. It is 100% free for both windows and android platform. You can directly edit your photos from website online editor and save the image to computer and cloud storage after finish your editing. Photoscape one another best alternate for Photoshop without any cost. 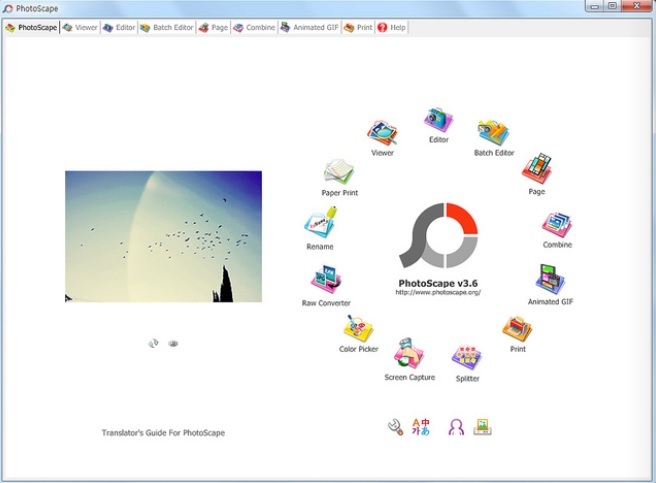 If you are windows and Mac use than Photoscape will work for you and start photo editing free of cost. It’s a software so your required installation on Windows and Mac os both to do editing. 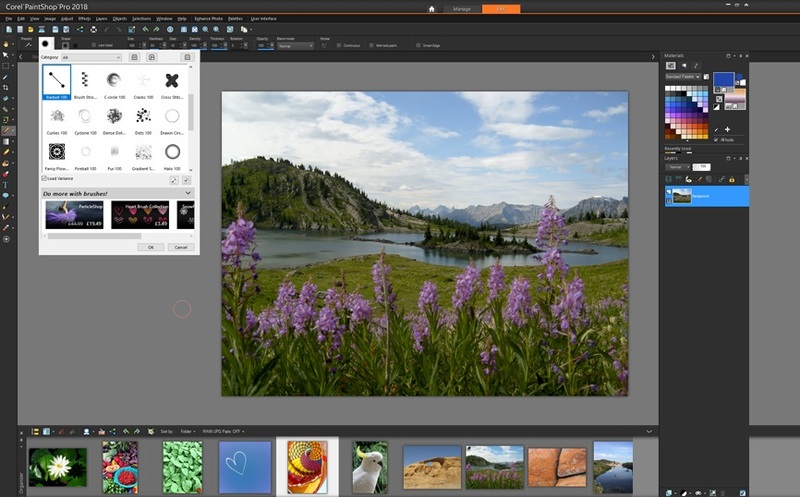 Paint.net is a photo editing software only supported Windows platform. its provide you unlimited undo option with multiple image effect and tools to make your image editing fun. on the lightweight photo corrector software for older PC. Sumopaint is the best image editor with the free and pro version. The free version gives you limited feature with limited tools and effects but if you buy pro version you will get all feature unlocked. 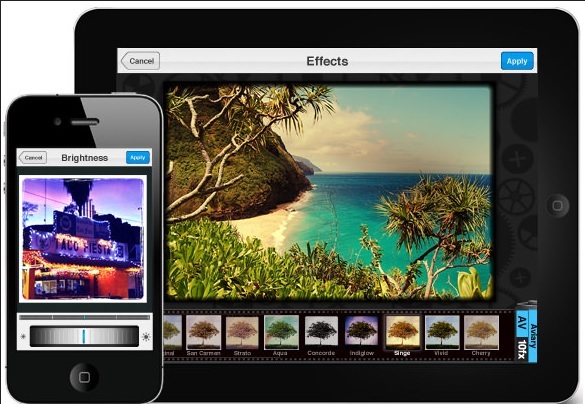 With the Pro version, you will get cloud access feature also to directly edit the image from cloud storage. Paint shop pro ultimate is a product of coral. 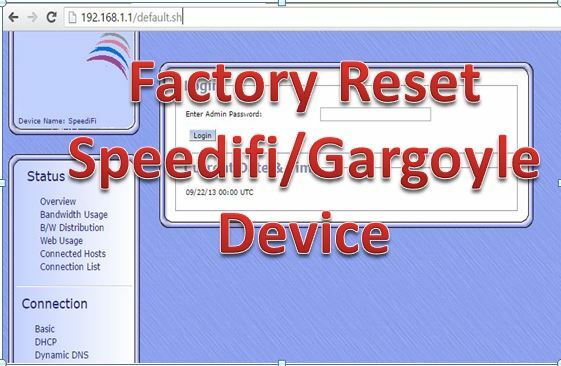 It gives you right to edit photo change effect and resize any type of image with multiple image format supported. 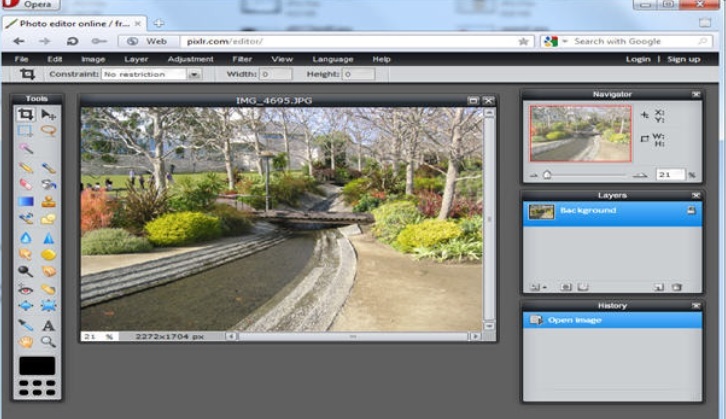 PaintShop Pro is a paid version and trial version with the 30day period free for testing purpose. Use your skills with photo editing and advanced graphic design, retouch any image an much more with PaintShopPro photo editing software. 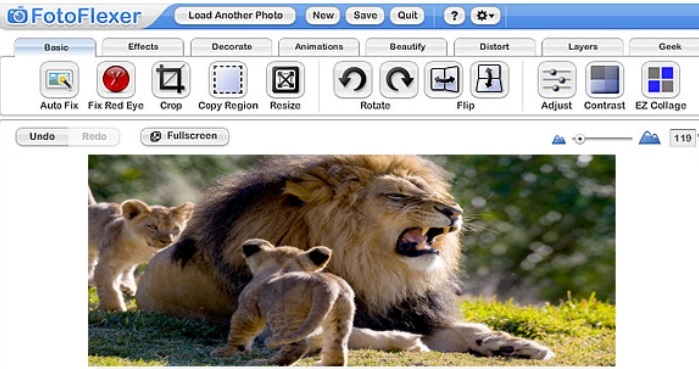 It is also the best option for mac picture editor. Pixelmator especially the Best Free Photo Editing Software For Mac OS X users for photo editing in Mac PC. Its paid software and I phone application available on I phone app store and official Pixelmator website for buy. If you looking for paid photo editing software for your mac PC than this can be a good option for you and alternate for Photoshop. 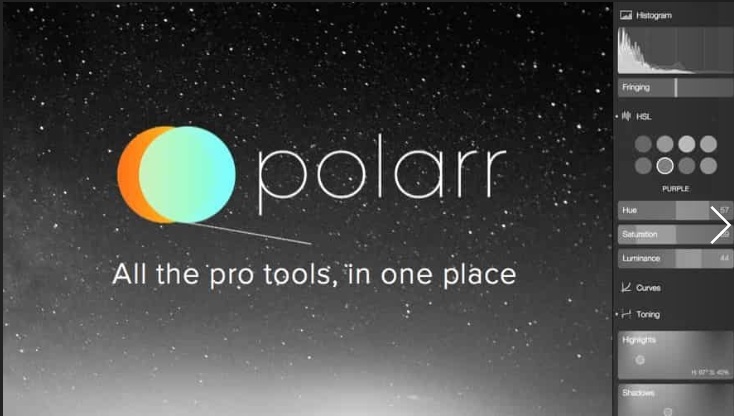 Polarr also the best alternative for Photoshop photo editing option for Windows, Mac, Linux and direct online editing work. It’s a paid photo editor for multiple platforms supported and can be downloaded from an official website. enjoy the photoshop freeware Best Alternative Photo retouching and editor software without buying Photoshop software.